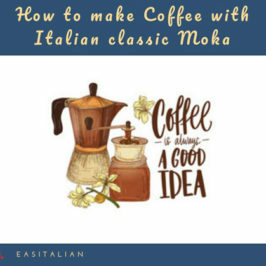 Italians usually drink espresso after lunch or dinner, whereas cappuccino is a breakfast beverage, often served with some type of croissant (cornetto or brioche in Italian usage). A cappuccino is a coffee drink that is a mixture of espresso and steamed milk. Cappuccino has become very popular in the US over the last few years where most people thought that this is a relatively new beverage. Actually it has been around for more than a hundred years and very popular in Europe for decades. The word “cappuccino” itself is much older, and has entirely un-food-related origins. This Capuchins were renowned for their dress. They wear a simple brown robe that includes a long, pointed hood that hangs down the back. It’s because of the hoods worn by a particular order of Franciscan monks that they were given this moniker – Capuchin monks. The Capuchin friars are members of the larger Franciscan orders of monks, and their order was founded in the 16th century in Italy. Others think that this name “cappuccino” derives from Marco d’Aviano a cappuccino (little hood) friar who participated in the Battle of Vienna in 1683. After the defeat of the Ottoman Turks, he recovered sacks of coffee from the scene and apparently invented the drink. 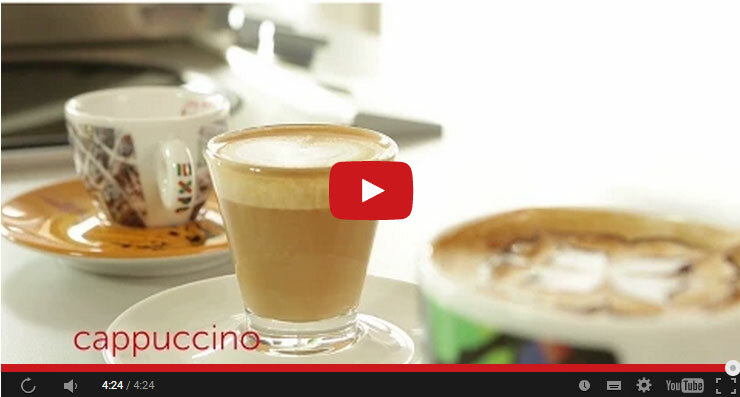 Cappuccino and Caffè latte are the two most popular Italian coffee drinks and are both prepared using hot milk. The difference is that cappuccino is prepared with less steamed or textured milk than caffe latte. 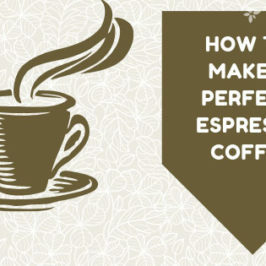 In a cappuccino the total espresso and milk/foam makes up roughly 6 oz in a 12 oz drink. 4 – The Caffè Sant’Eustachio in Rome.